Welcome to Waterloo Appliance Parts and Repair Service website. 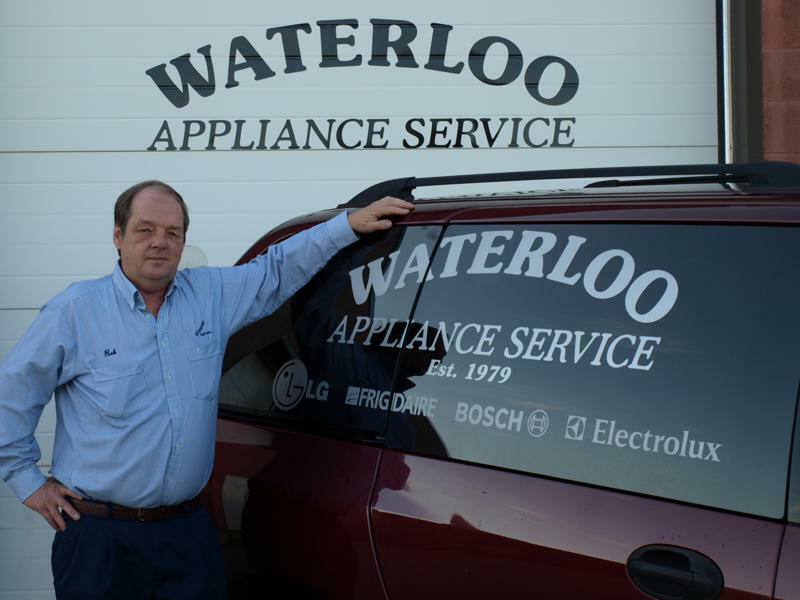 Waterloo Appliance Service was established in 1979. 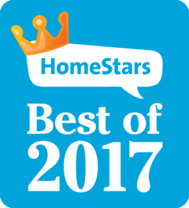 With over 40 years experience in the appliance service industry they have commited themselves and their company to excel in customer satisfaction. 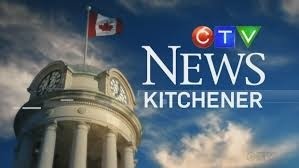 Servicing Kitchener - Waterloo, Guelph, Cambridge, Elmira and surrounding area. Service call fee = Our service technician driving our service truck to your address and arriving at your door.